Alphonse Legros (1837-1911), Painter, sculptor and etcher. Sitter in 30 portraits, Artist associated with 10 portraits. Paul Albert Besnard (1849-1934). Artist associated with 2 portraits. 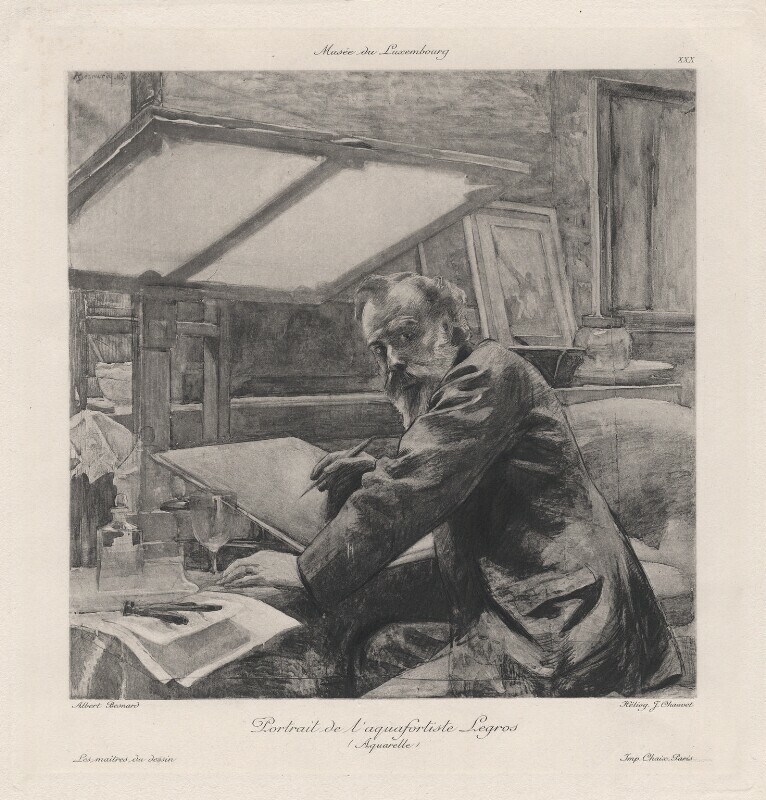 Jules Adolphe Chauvet (1828-circa 1905). Artist associated with 1 portrait.